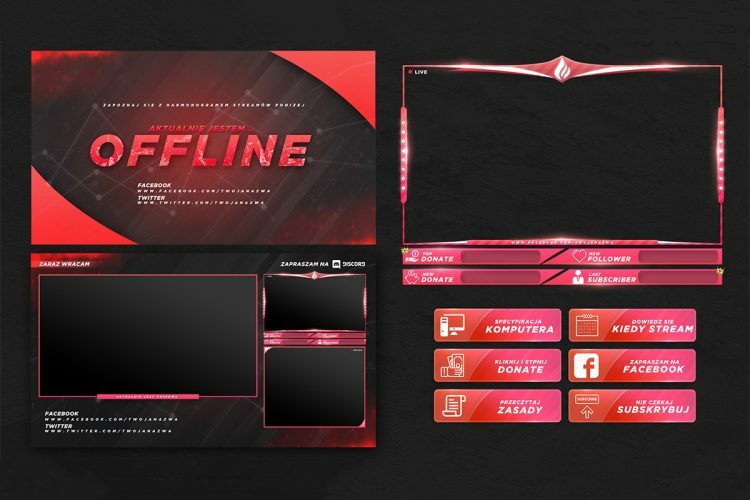 Download Player Button and Icons Free PSD file created my Harmless. Download and you can use it for Video, Audio Player etc. Enjoy! 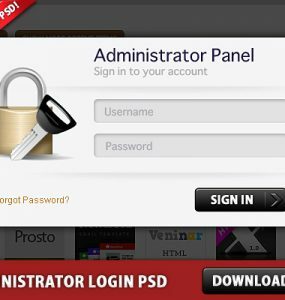 Download This Free Administrator Login Panel PSD file. 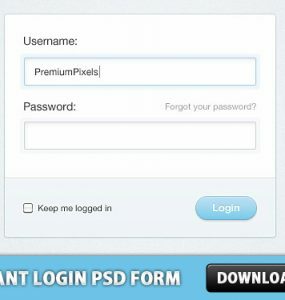 This Website login box template is lightbox based popup. 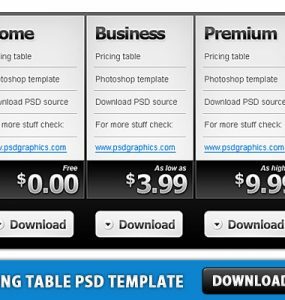 Download customizable PSD source. 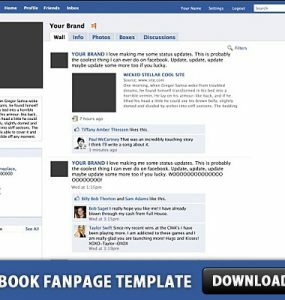 To change the background color, edit PSD file with Photoshop. 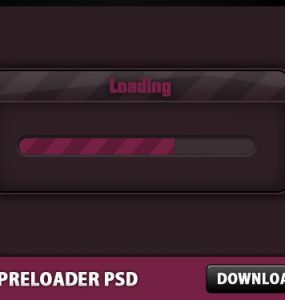 Download Free Pink Website Preloader PSD. Enjoy! 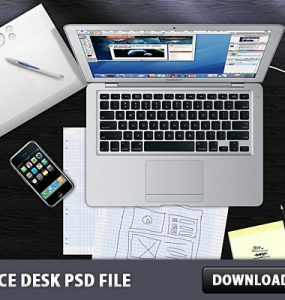 Download Free Office Desk PSD File, You can use this file to create web templates, Website header etc. Download and Enjoy! 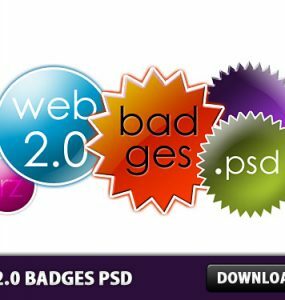 Download Free Web 2.0 Badges PSD, Enjoy! 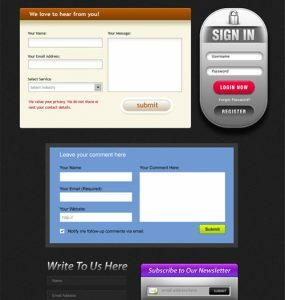 The design is graceful enough to use out of the box but can also be a great starting point for those looking for a little bit “more” from their forms. 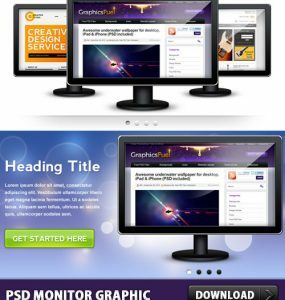 The download includes the fully editable PSD. Enjoy! 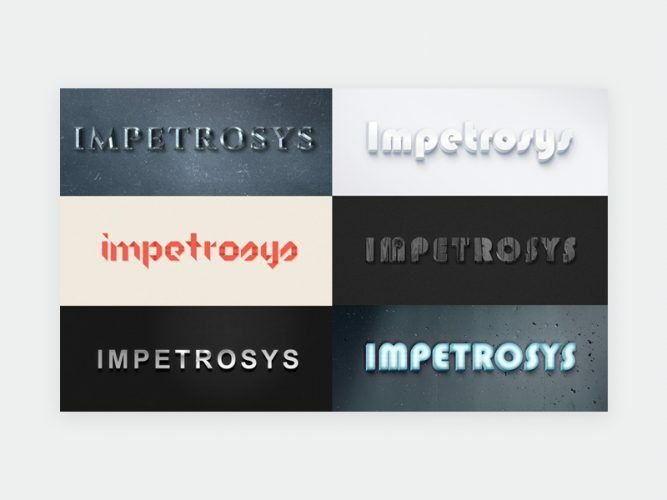 Download Free Free Glossy Video Playback Buttons and Make your own Video Player. You are free to use this PSD just give some credits to Author. Thanks and Enjoy!